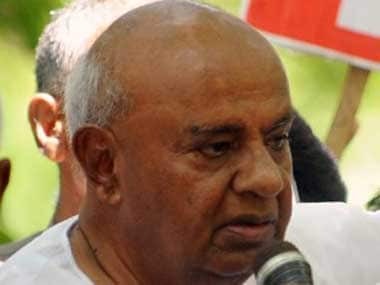 Reportedly, Preetham Gowda in the clip is telling a man named Santosh that JD(S) supremo Deve Gowda "would die soon" and Chief Minister HD Kumaraswamy "is unwell" and that JD(S) "will soon be history"
Celebrities, industrialists attended launch of GST at the Central Hall of Parliament which opened for a midnight ceremony for the first time in two decades. 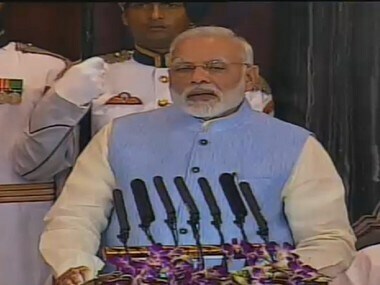 All praise for the GST, Union ministers Saturday night said the tax reform measure will transform the country into a "New India" with uniform tax regime. 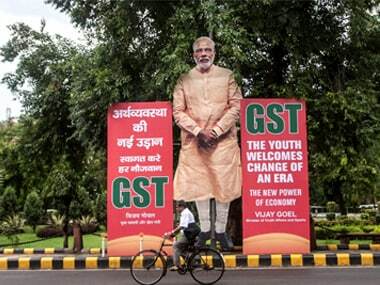 While Kerala and West Bengal have issued an ordinance to approve the SGST Act, all other states and UTs have passed it in their respective legislative assemblies. 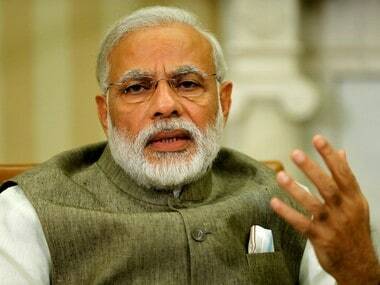 A Prime Minister of India is on duty all the time, the PMO has said, adding no leave records of former prime ministers are available with it. 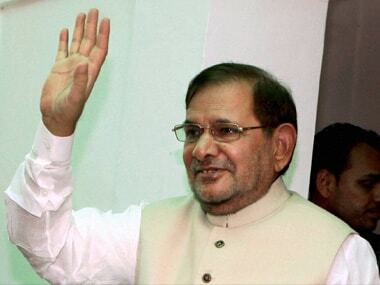 JD(U) president Sharad Yadav said the agenda of a new front to counter the BJP government will be prepared in its upcoming meeting on 4 December. 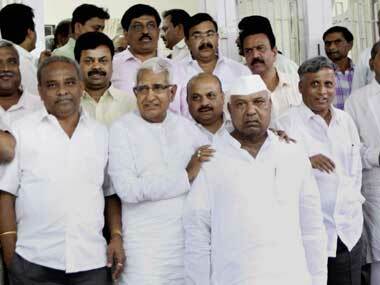 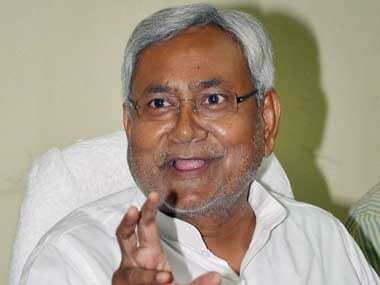 Janata Dal (United) president Sharad Yadav said a meeting of the leaders of 11 parties will take place on Wednesday. 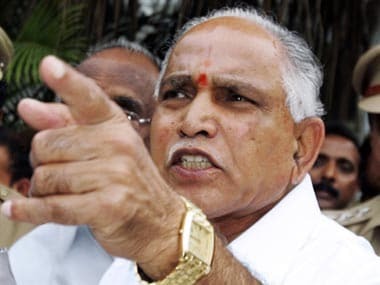 Amid fanfare, hundreds of candidates, including key politicians BS Yeddyurappa, G Parameshwara and Siddaramaiah, entered the fray on Monday for the 5 May assembly elections as a festive atmosphere prevailed in many segments. 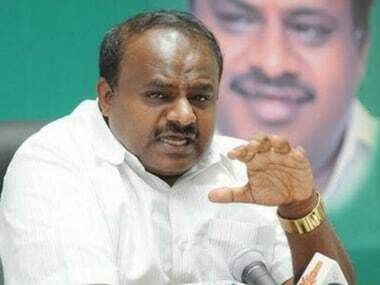 The BS Yeddyurappa faction today launched a blistering attack on Chief Minister DV Sadananda Gowda accusing him of being influenced by the opposition JDS and not taking the state ministers into confidence.